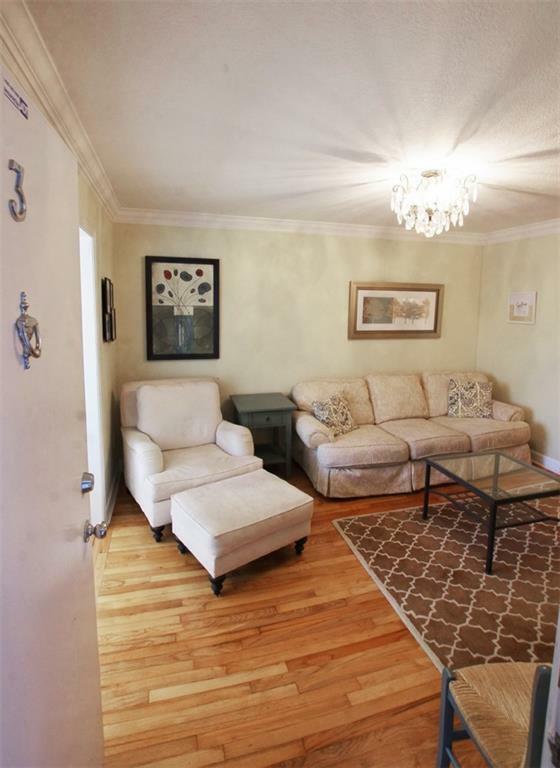 Ideally located adorable Morningside/VAHI 2 bedroom 1 bath condo. 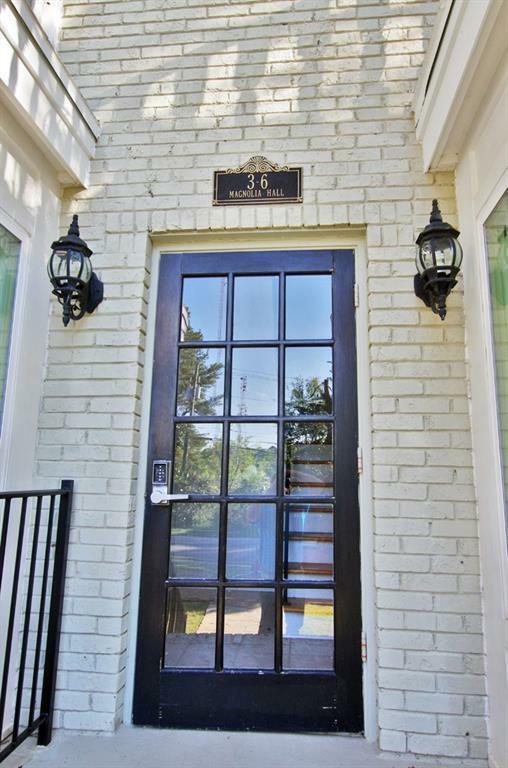 The home includes hardwood floors, updated kitchen with corian countertops, stainless steel appliances, breakfast nook. 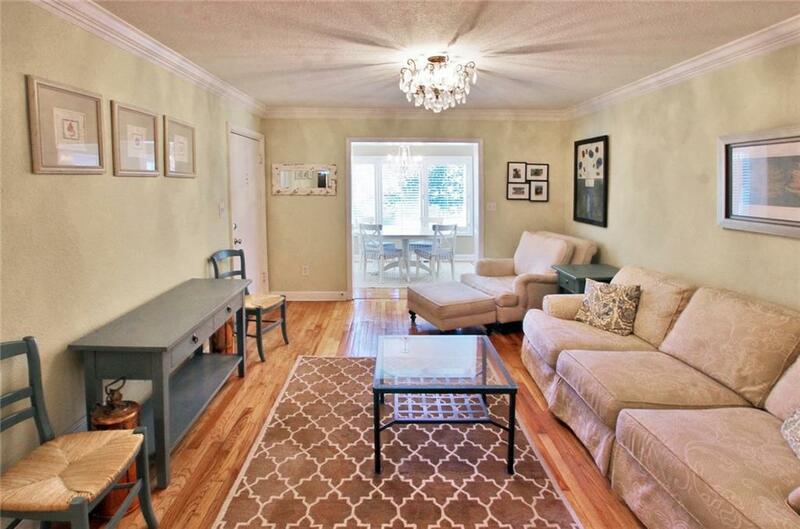 Sun-drenched bonus room, 2 generously sized bedrooms with great closet space. 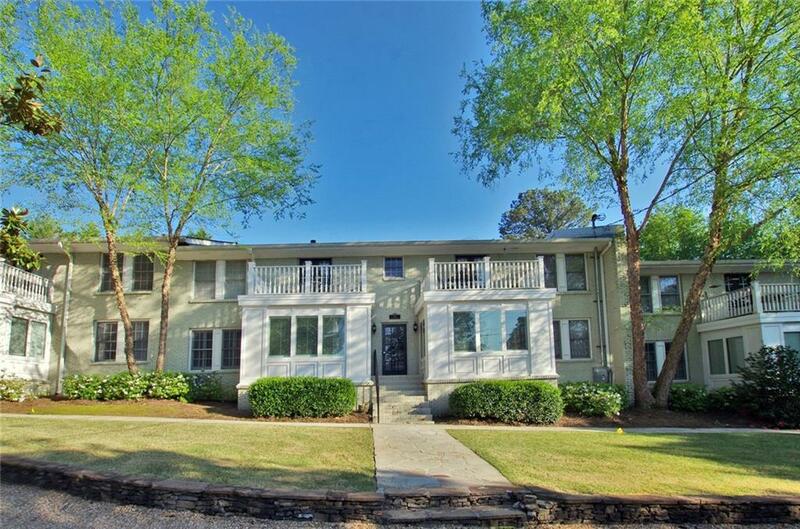 Assigned parking, and best of all located just minutes to CDC, Emory and the Beltline. Low HOA dues! !